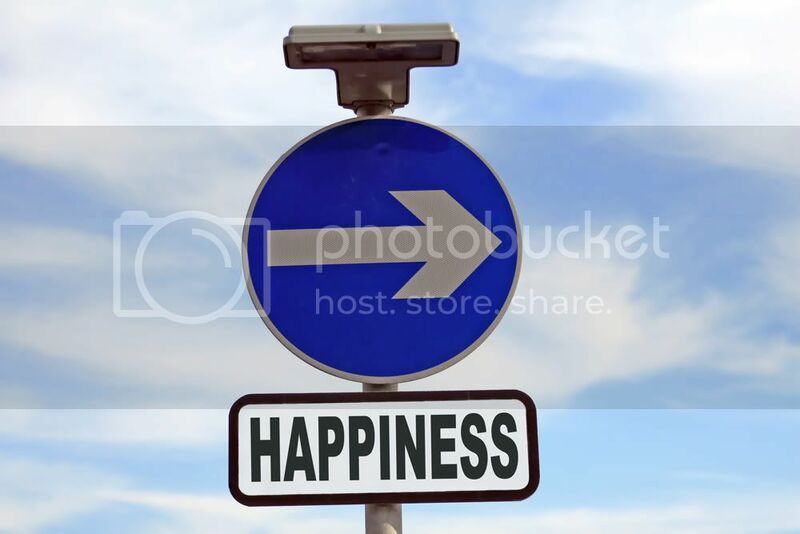 Are the pursuit of happiness and success mutually exclusive? It is oft heard that one has to be contented with one’s achievement to be happy. Popular media portrays the ambitious to be unhappy and lonely people. Likewise, others who crave material wealth and status symbols are depicted to be in a rat race, doomed to run forever in a event that has no finishing line. The Native Red Indian chief noted wisely that the craving for possessions will doom the white man. Does that mean that happiness will always elude those chasing success? The common wisdom goes that happiness belongs to those who’re happy with what they have. Yet social conventions demand that we should always seek to upgrade ourselves and aim for loftier targets. These glaringly conflicting goals seem to indicate that the modern man will always be caught in a bind between attaining personal happiness and satisfying the social expectations, and cursed to be in a constant state of unhappiness. Damn if you’re satisfied with the status quo, and damned if you’re not. As such, many people believe that the modern man is caught in a conflict that cannot be resolved, but I feel otherwise. You can still pursue material success and yet be happy, but two criteria have to be fulfilled. First, success (material or otherwise) should be defined from within and not imposed upon by social expectations. Of course it is neither easy nor even possible, but one has to attempt to analyze one’s personal goal and listen to his heart, to discover whether you truly crave what you are aiming for. Be true to yourself and seek the goals that will make you happy, rather than meeting social expectations and making everyone else happy. Secondly, rediscover the statement that “one should be contented to be happy”. If contentment runs counter to your personal agenda of upgrading and aiming higher, perhaps that knot could be easily resolved by thinking “one should always be happy with what you have”. You should always be happy with what you already have, be it material wealth, health or relationships. But that doesn’t stop you from seeking higher levels of your own targets. What is important here is that while you seek bigger goals, you should always be happy with what you have around you. The problem most individuals have is binding happiness with contentment – they are not contented with what they already own and thus seek higher targets, and thus they are unhappy with the status quo. But think about it – if your entire life is spent chasing higher goals (and that is a good thing), wouldn’t you be eternally plagued by unhappiness if you are miserable with what you already have? Is there truly an end point to this race? Wouldn’t life be much better if you can separate happiness from contentment, so you can reach out to greater goals (by not being contented) and yet remain happy while reaching higher? Think about it – the commonsense approach to happiness and contentment intertwines both irrevocably. But it should never have been so. The pursuit of contentment and improvement is a never-ending process, but the pursuit of happiness is a state of mind. And it is one that you can achieve right now. people are unhappy not only cos they're unambitious and never contented, also because they build walls instead of bridges~!! !